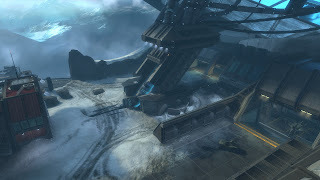 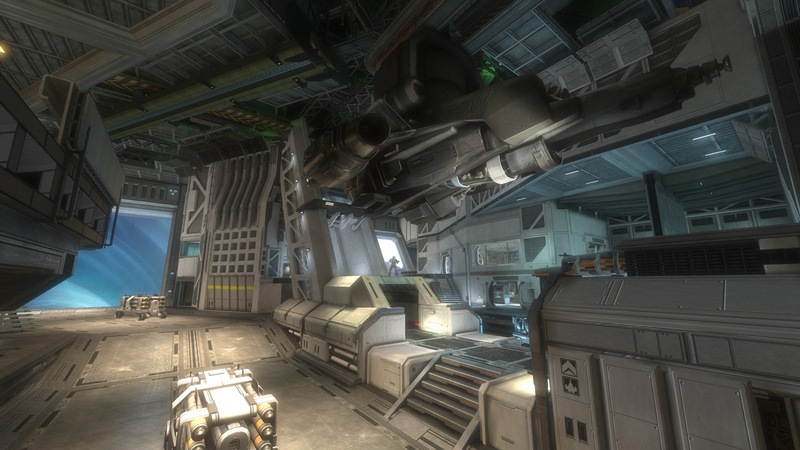 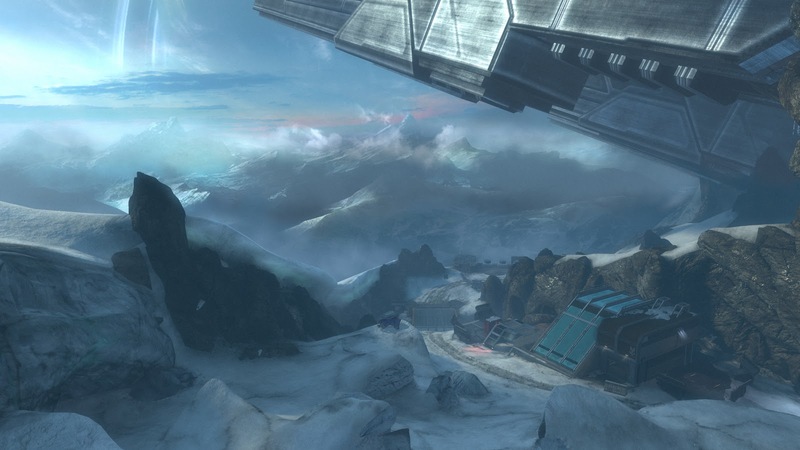 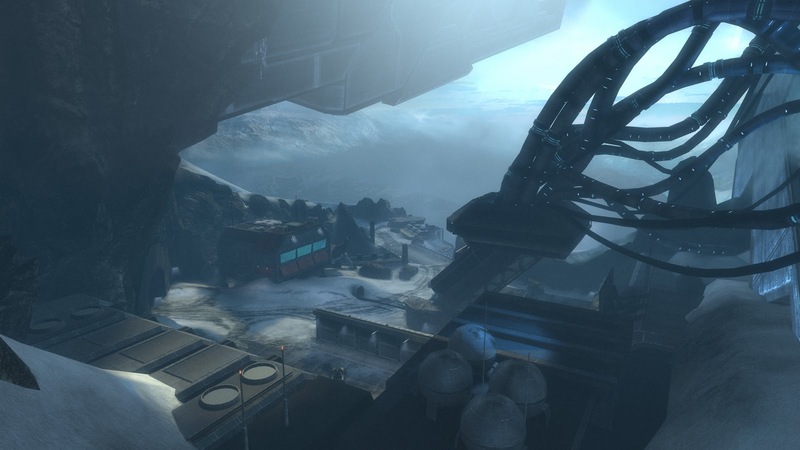 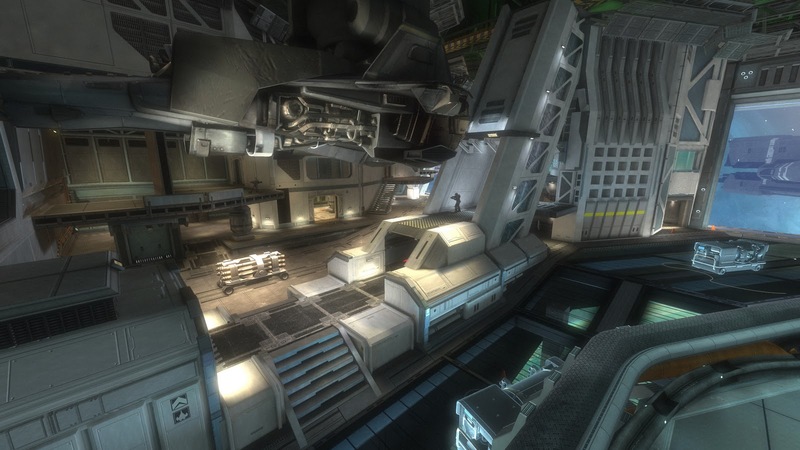 On 30 November, the first map pack for the biggest game of the year, “Halo: Reach,” launches on Xbox LIVE and at retail locations worldwide. 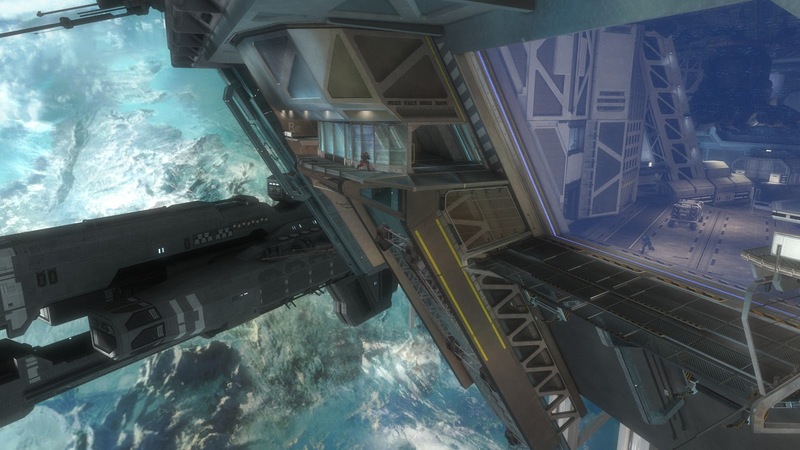 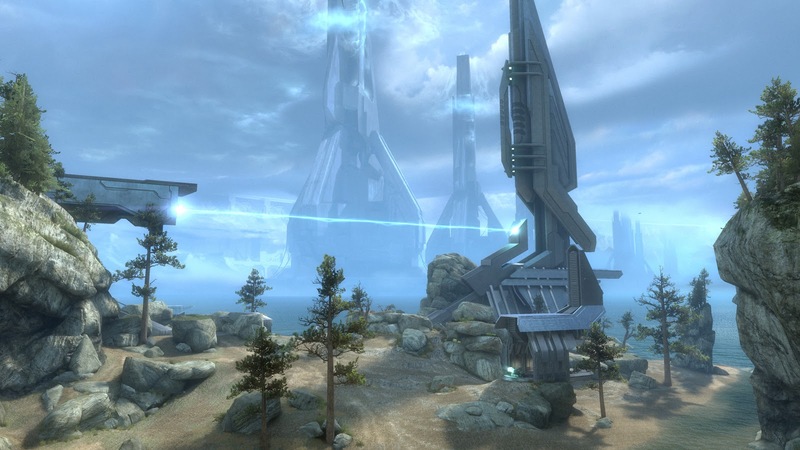 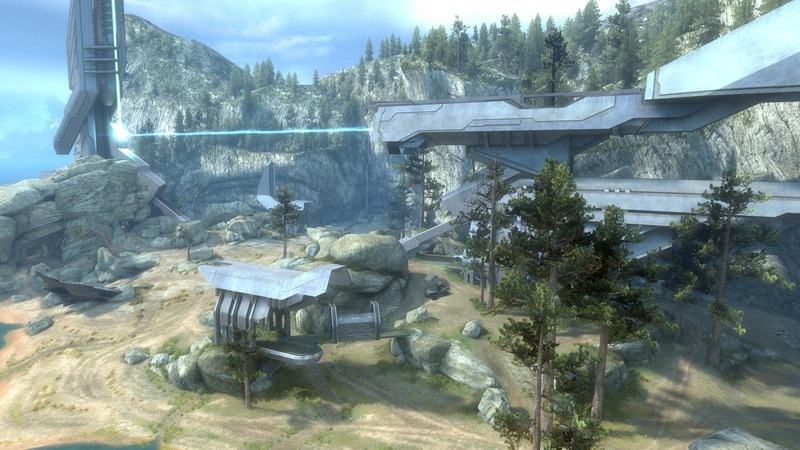 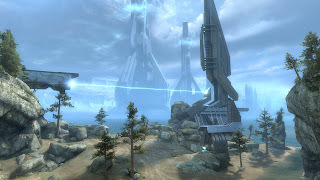 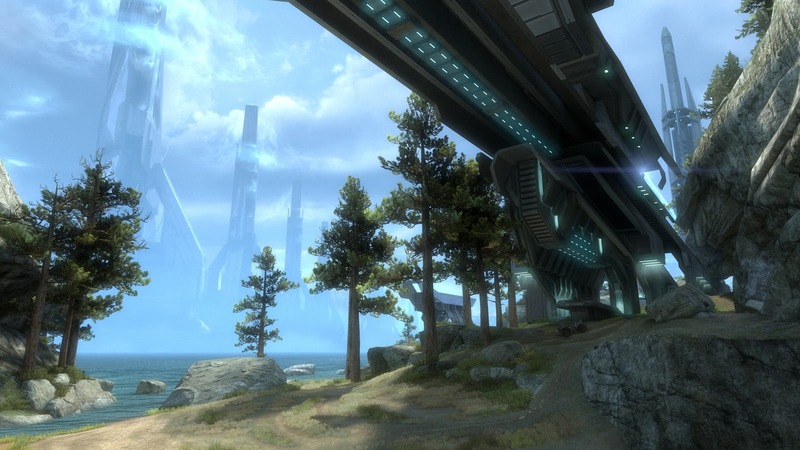 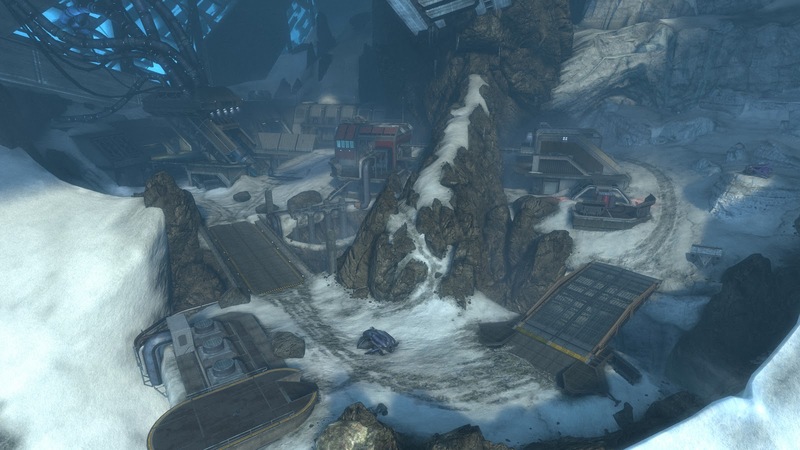 The Noble Map Pack introduces three new explosive environments into the online multiplayer battlefield, each designed to reinforce all of “Halo: Reach’s” vital warfronts, from small scale engagements to massive Invasion battlegrounds. 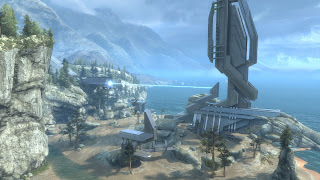 Developed by award-winning studio Bungie, the Noble Map Pack will include all new Achievements worth a total of 250 Gamerscore and will be available for purchase for 800 Microsoft Points either directly from Xbox LIVE or with a Microsoft Points card sold at retail locations worldwide.